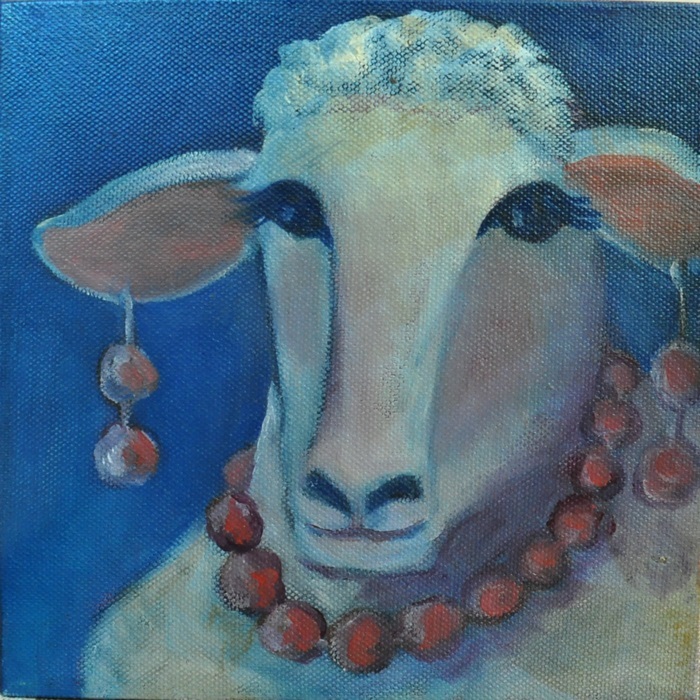 After several years of addressing serious social issues in my art, I felt it was time to just be playful. 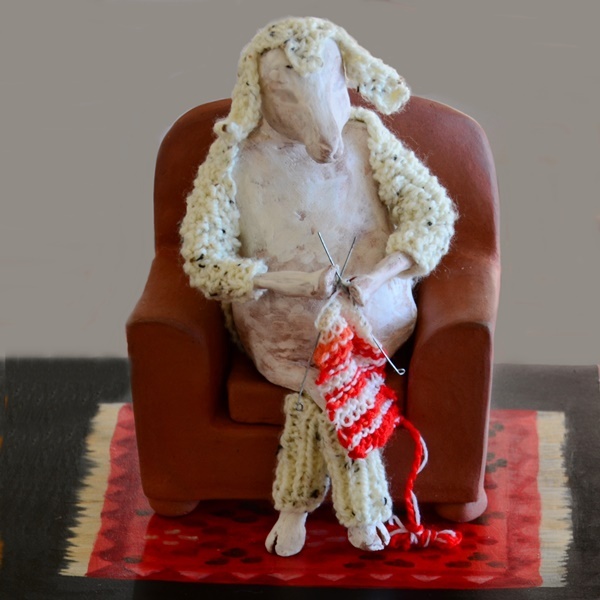 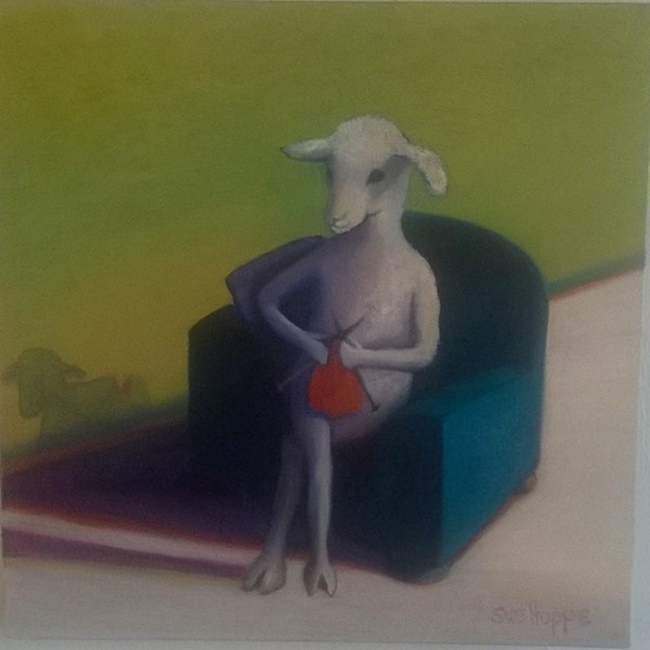 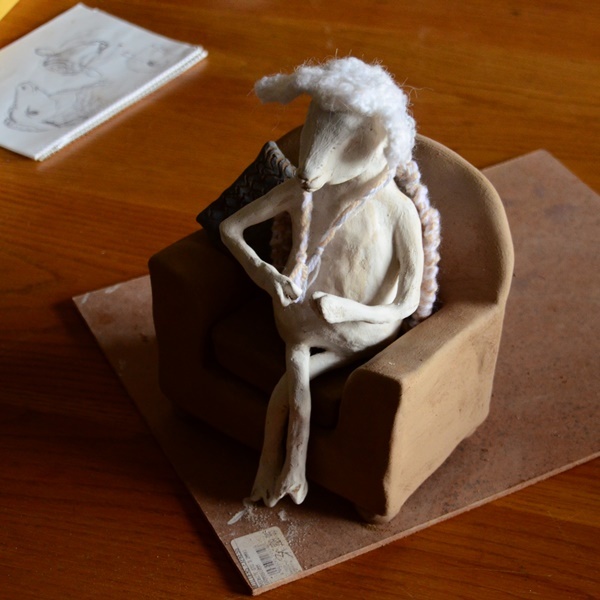 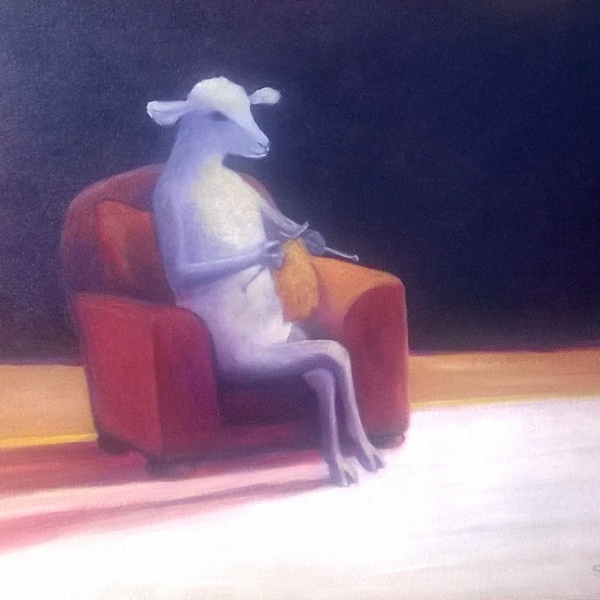 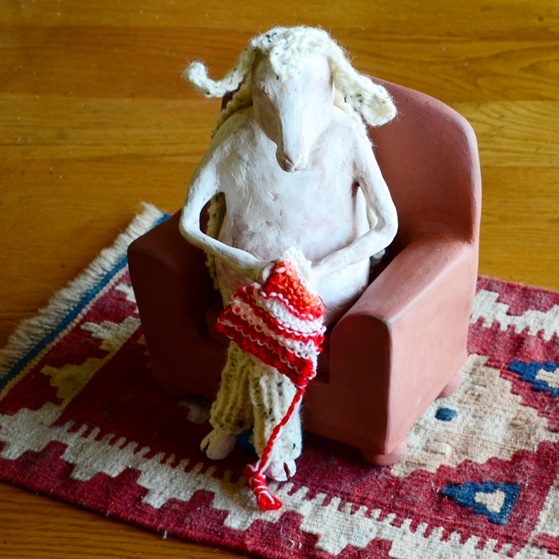 The Sheeple series started as a ceramic sculpture, with knitted woollen elements. 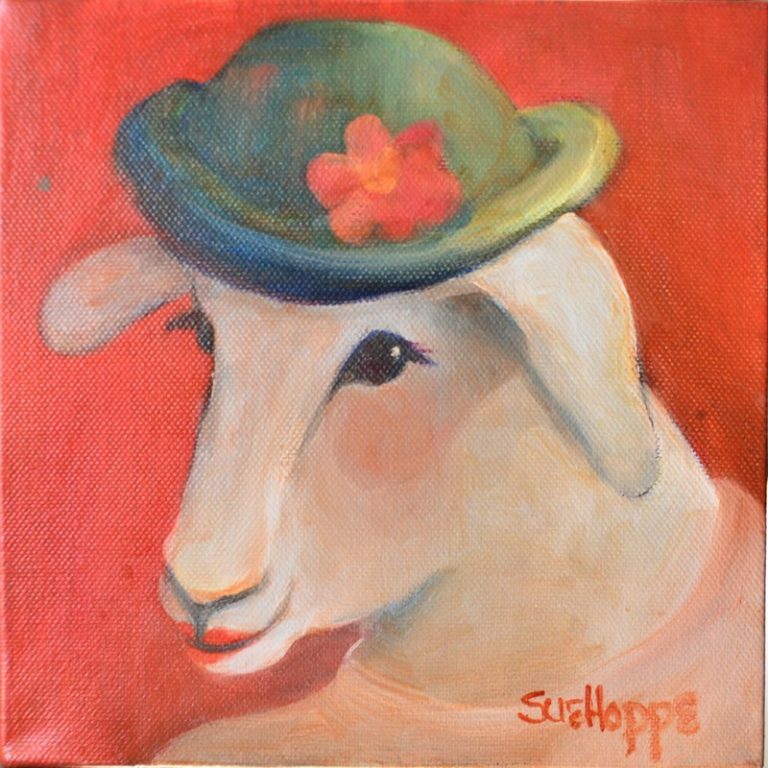 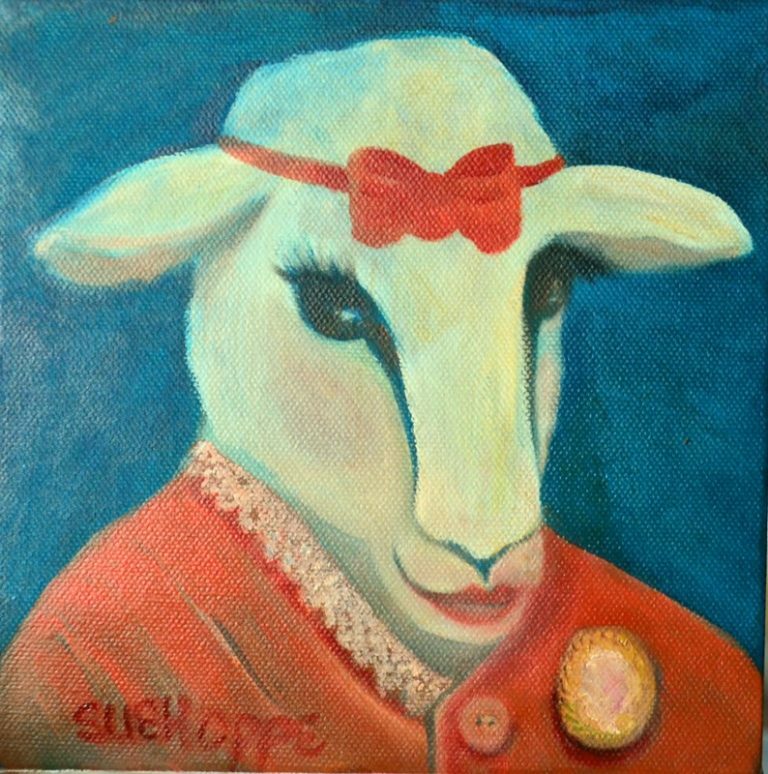 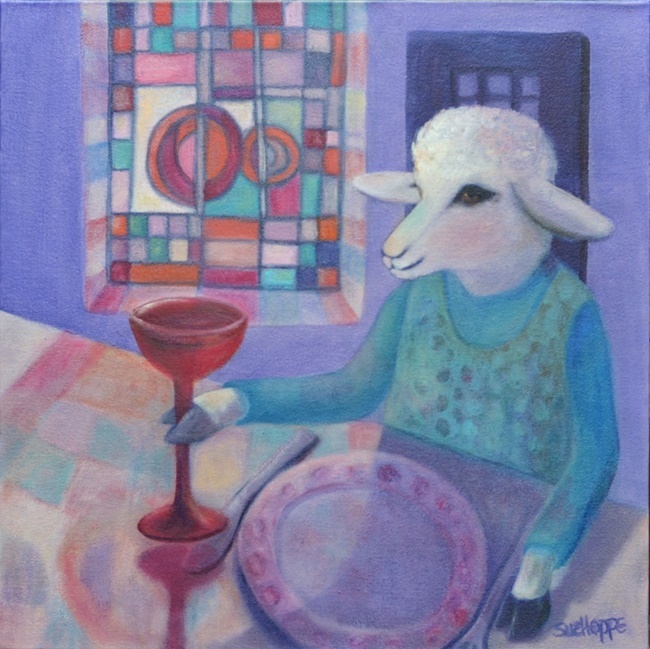 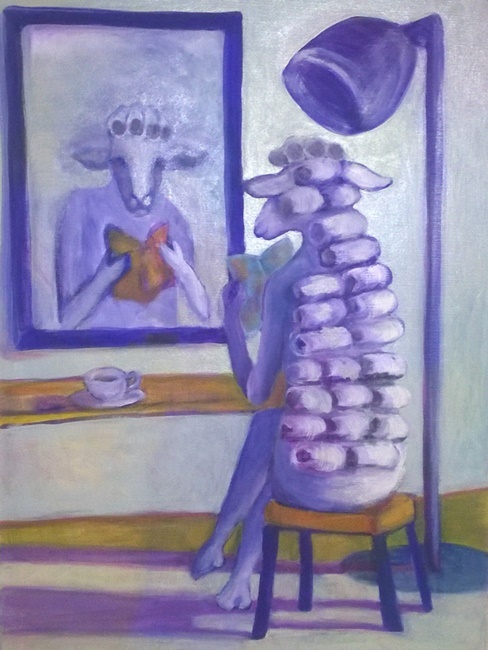 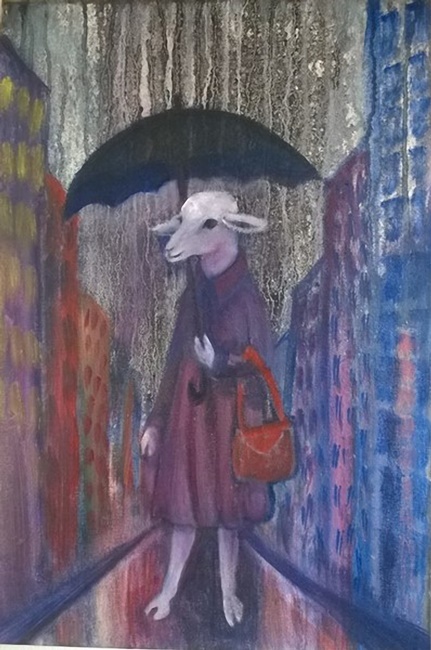 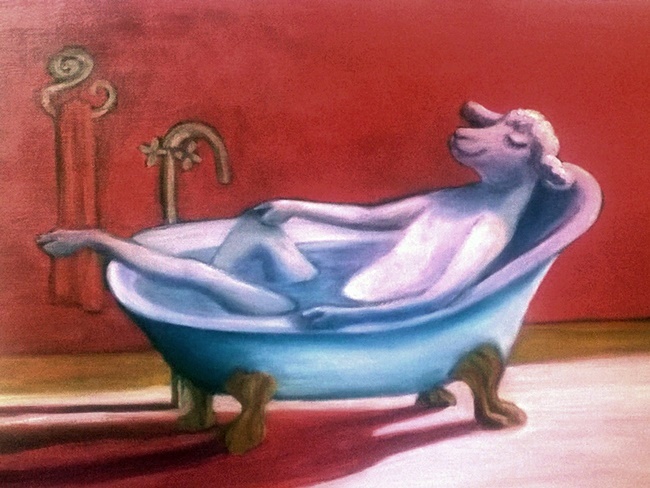 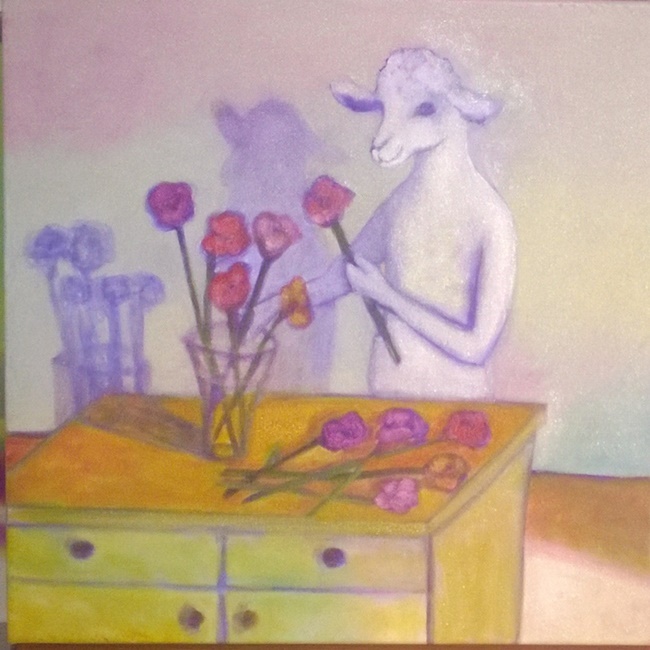 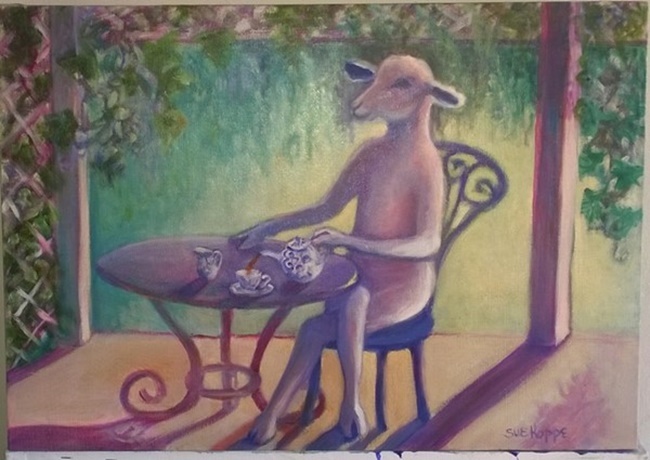 When I photographed her for an exhibition catalogue, I saw the potential for a painting, and from there the sheeple developed a life of their own, behaving more and more like divas as they went along! 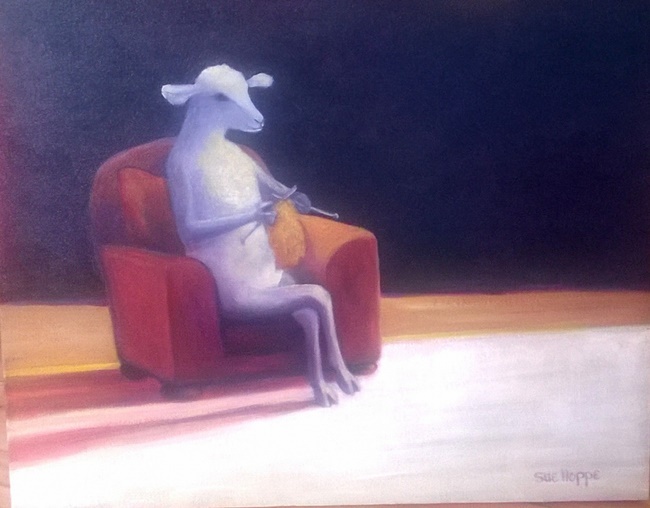 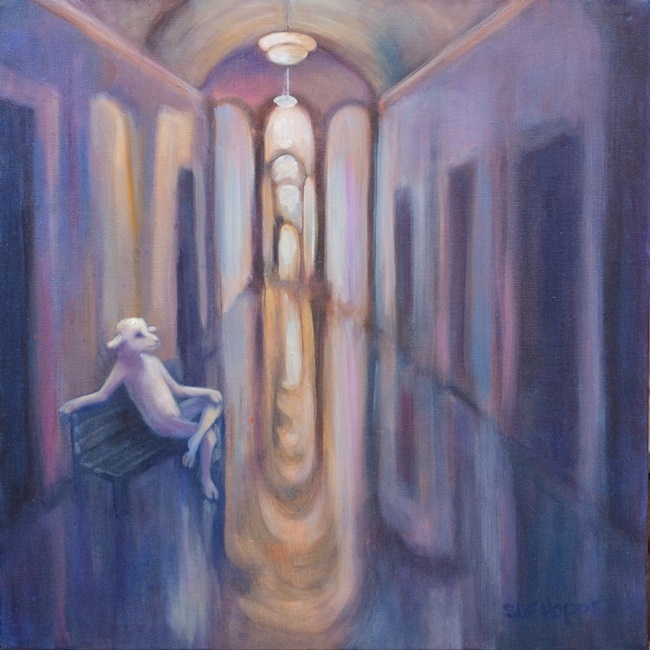 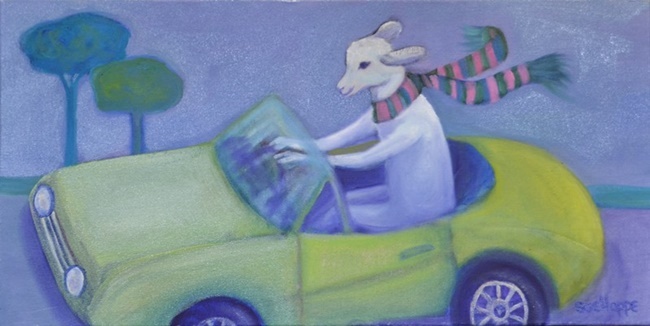 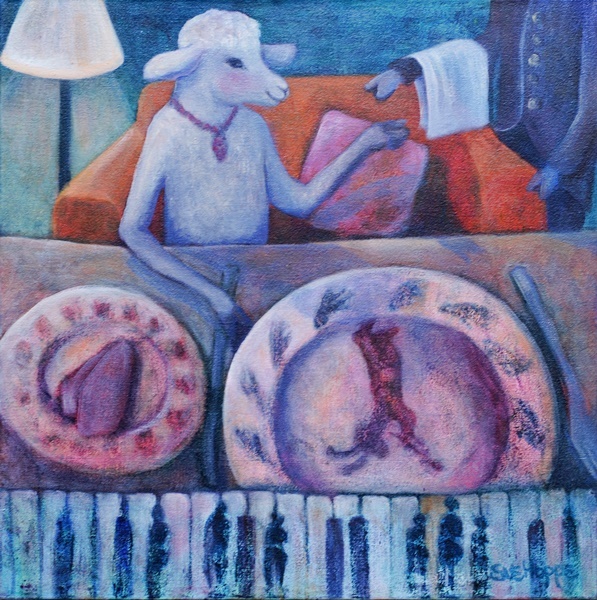 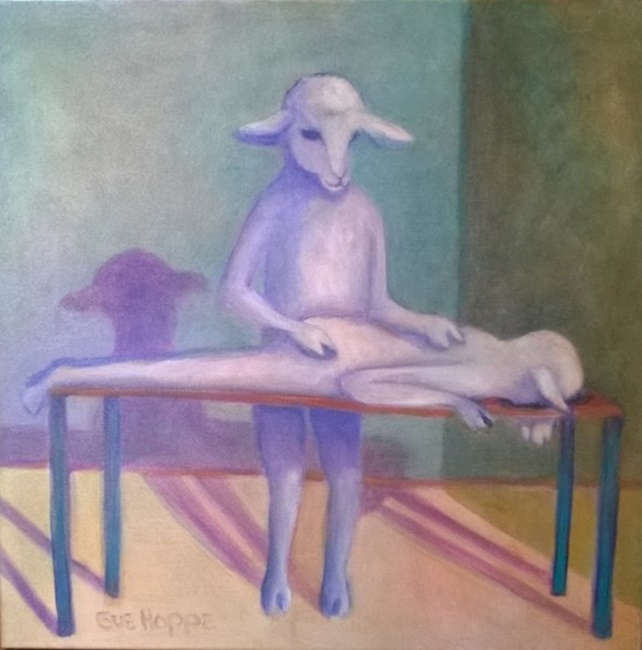 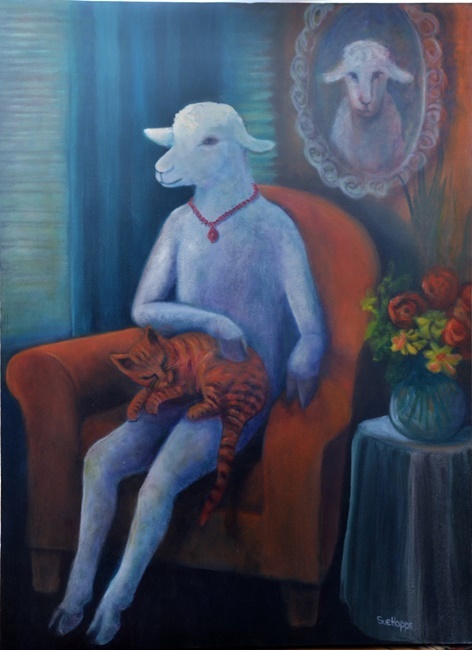 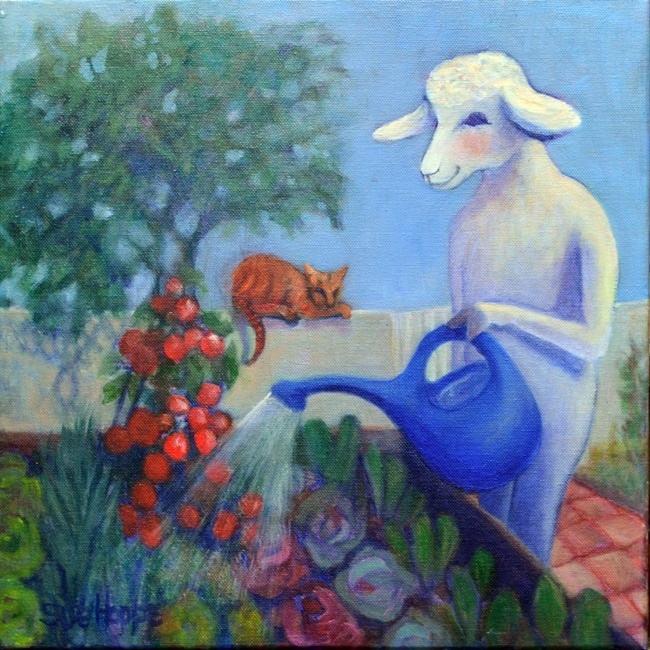 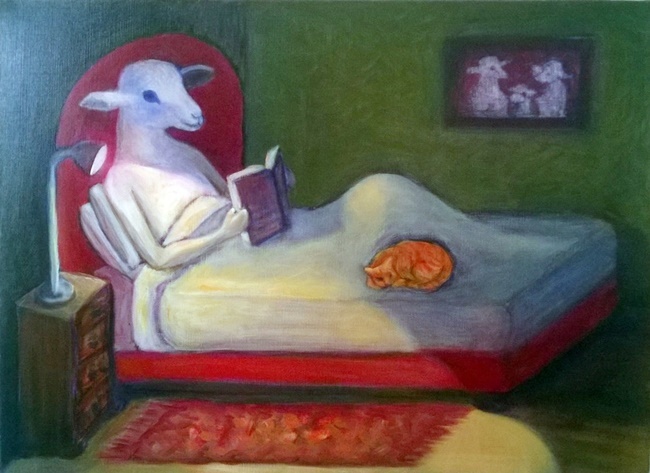 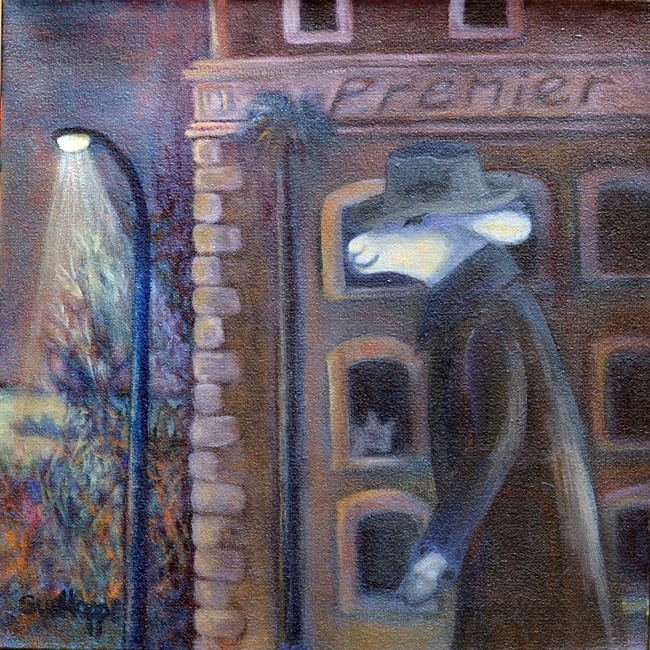 Limited edition sheeple prints are available from the El Gecko Publishing store.